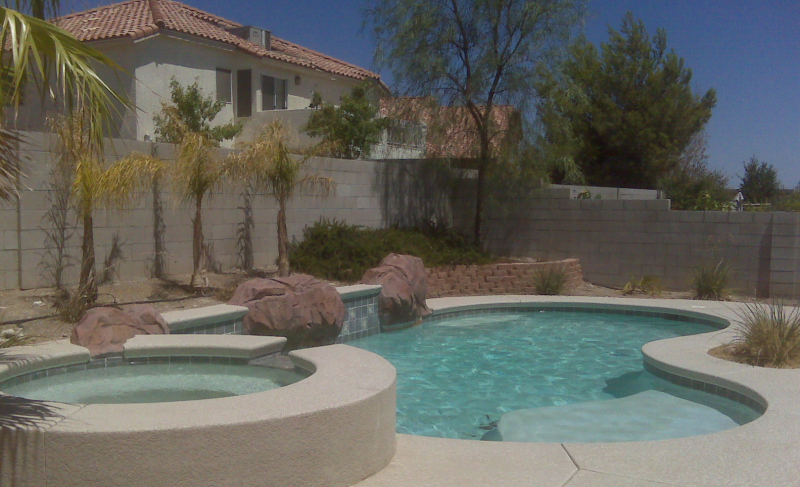 We at Spring Mountain Pools offer a variety of services at low prices. Our quality of services shows in our work and our professional ethics are beyond compare. We use only top rated parts and equipment as well as the best chemicals on the market. We offer weekly and bi-weekly pool cleaning for in ground pools and spas. This service includes removing debris from the water surface and the pool floor, clean skimmer baskets as well as pump baskets. We also check and adjust chemicals accordingly. We offer the cleaning of cartridge and diatomaceous earth filters. The cleaning of your filter is very important to water quality and proper water circulation. Cartridge filters should be cleaned and checked for tears and holes every four to six months. Diatomaceous earth filters should be taken apart and cleaned at least once a year. 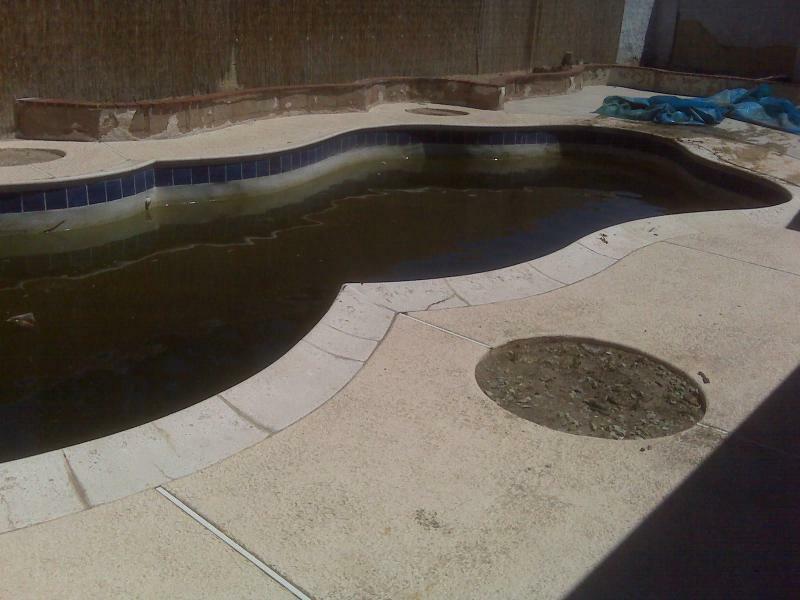 An Acid wash is done to remove most inorganic stains on the pool and or spa plaster. It involves draining the pool and or spa, pouring an acid mixture over the plaster, then rinsing the plaster then removing the acid mixture from the pool before refilling. A chlorine wash removes the organic stains from the plaster. It involves draining your pool and or spa and coating the plaster walls with a chlorine mixture, then refilling your pool and or spa. 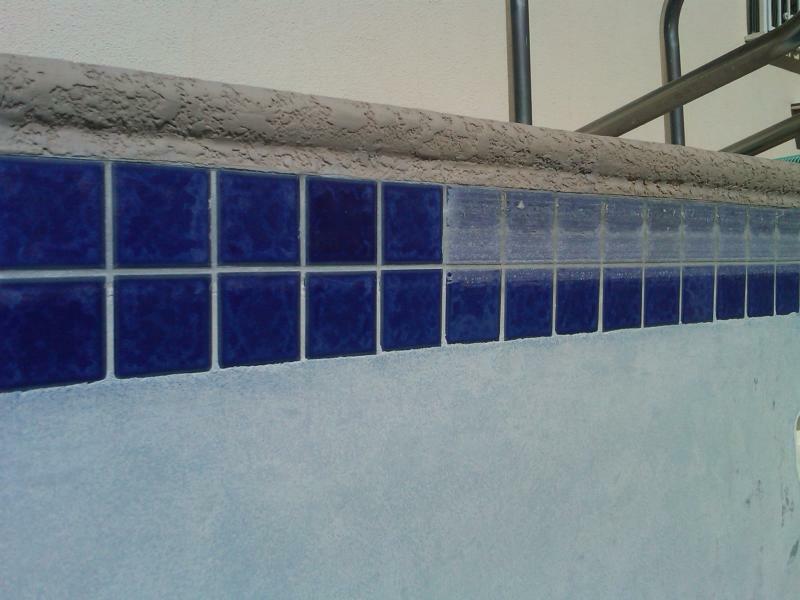 Glass beading process removes hard water deposits without damaging your tile. Applying a tile sealer to the cleaned tile not only protects the tile but leaves a shinny finish. We repair and replace pumps, motors, heaters and filters. 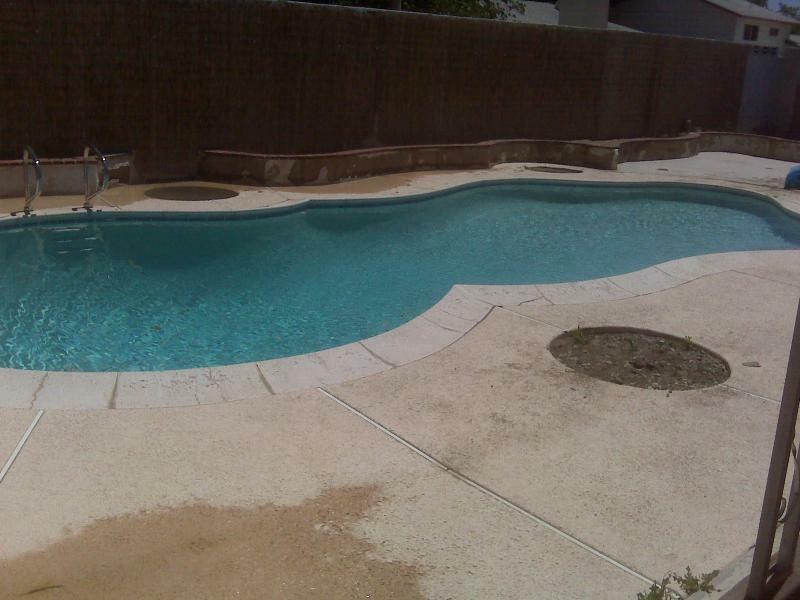 We also repair plumbing leaks related to pool equipment as well as replacing pool light fixtures. Copyright 2011 Spring Mountain Pools. All rights reserved.